Just Announced! The TPTA Annual Conference & Tradeshow Program! 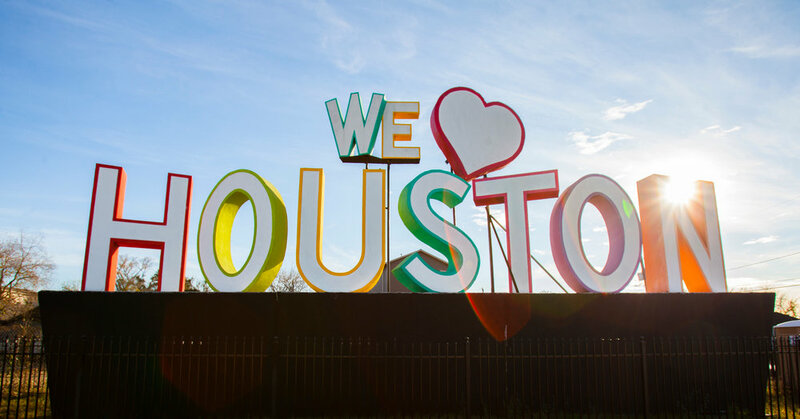 We are thrilled to announce the full schedule and education program for the 2019 TPTA Annual Conference and Tradeshow, April 22-25, 2019 in Houston. We have pulled together a diverse agenda of sessions by experts from throughout the parking, transportation, and mobility industries. It is our goal to provide our members and attendees with the highest quality of educational, networking, and professional development opportunities. This program will provide attendees from higher education and healthcare institutions, cities, municipal parking authorities, transit agencies, airports, parking operators, and more with the information, resources, and tools to enhance the parking and transportation operations. The 2019 TPTA Conference & Tradeshow program is designed to offer the highest quality education for attendees. In addition, the agenda also includes numerous professional development and networking opportunities to connect with and learn from other parking, transportation, and mobility from throughout Texas and beyond.